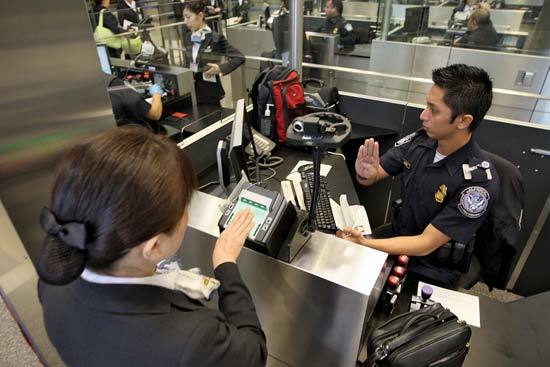 The Electronic System for Travel Authorization (ESTA) is required to travel to the United States since 2009. In this article, I will tell you in a few words everything you need to know about this document. ├ What is an ESTA for? ├ Who need to fill out an ESTA authorization? ├ How to apply for an ESTA? What is an ESTA for? 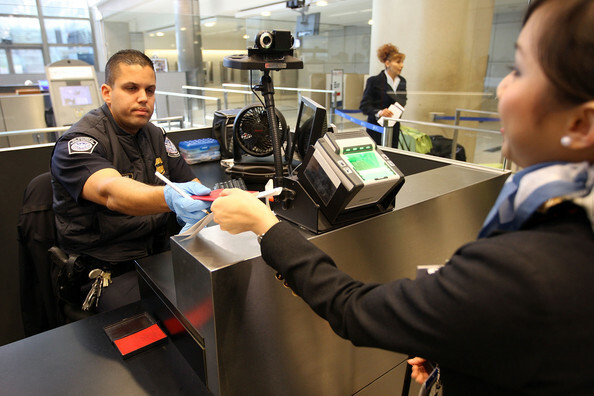 ESTA is part of the Visa Waiver Program (VWP), a document that allows you to travel to the United States as tourists. It is supposed to improve the security of air and naval traffic. It’s not a visa but a travel authorization for eligible nationals of VWP countries. Who need to fill out an ESTA authorization? 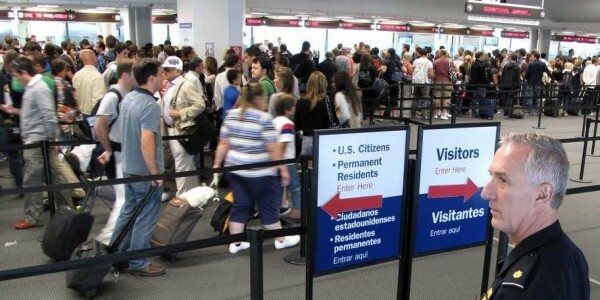 ESTA is a document that must be requested by any citizen of a country that has signed the Visa Waiver Program agreement with the USA for a stay (business or pleasure) of less than 90 days. NOTE: British citizens only with the unrestricted right of permanent abode in England, Scotland, Wales, Northern Ireland, the Channel Islands and the Isle of Man. With respect to all references to "country" or "countries" in this document, it should be noted that the Taiwan Relations Act of 1979, Pub. L. No. 96-8, Section 4(b)(1), provides that "[w]henever the laws of the United States refer or relate to foreign countries, nations, states, governments, or similar entities, such terms shall include and such laws shall apply with respect to Taiwan." 22 U.S.C. § 3303(b)(1). Accordingly, all references to "country" or "countries" in the Visa Waiver Program authorizing legislation, Section 217 of the Immigration and Nationality Act, 8 U.S.C. 1187, are read to include Taiwan. This is consistent with the United States' one-China policy, under which the United States has maintained unofficial relations with Taiwan since 1979. 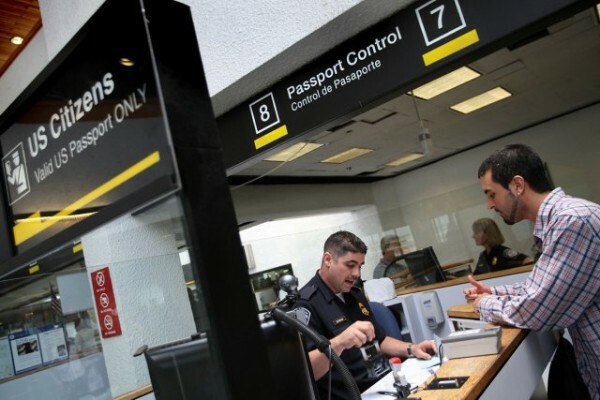 If you are a citizen of another country, I recommend that you check the conditions of entry to the United States with the US Embassy or Consulate in your country. How to apply for an ESTA? You must follow the steps as indicated on the official page. If you have a question, at the end of the page you will find a series of frequently asked questions. - information about your most recent employment, if applicable. - When your ESTA is approved, this is valid for multiple entries to the United States for a period of 2 years or until your passport expires. 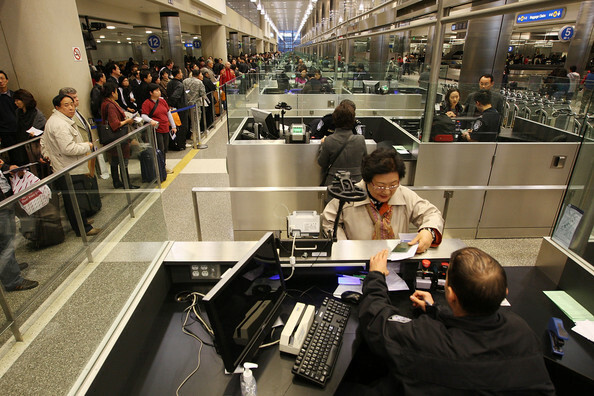 - A person who has obtained a new passport has to process another ESTA and pay again $ 14. - Be careful when filling out the application on the internet, you have to make sure you are on the official page without making any mistakes (nor lying). Indicate the information as it appears in your passport (names, date of birth ...). I repeat, it is important that you do the procedure on the official website of the ESTA. Many companies and websites allow you to process your ESTA but charge amounts much higher than $ 14. They look like scams, so please only process your ESTA on the official website. - As of April 1, 2016, all travelers eligible for an ESTA must have an electronic passport to use the VWP. - Some travelers are no longer eligible to travel or to be admitted to the USA under the VWP: nationals of Visa Waiver Program countries who have traveled or been in Iran, Iraq, Sudan, Syria on or after March 1, 2011 (with exceptions of people who have been in these countries for military, diplomatic reasons, journalists, workers of humanitarian organizations, businesses); and nationals of VWP countries who are also nationals of Iran, Iraq, Sudan, . The American government is notifying people who fell under this update..
Travelers who are no longer eligible to apply for the ESTA must complete the necessary requirements to obtain a nonimmigrant visa at the US Embassy or Consulate sufficiently in advance of their travel dates.